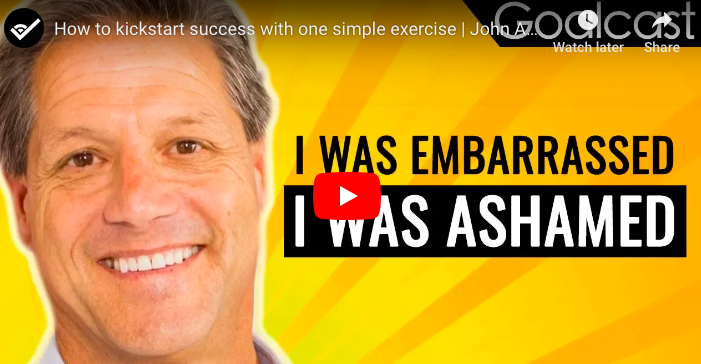 Check out the short 5 minute video below from The Secret’s John Assaraf where he shares with you an awesome method for recreating the old stories we often keep repeating that can leave us feeling stuck. So that you can tell the new self -empowering story and move forwards. Watch the video below and kick-start your success with one simple exercise.